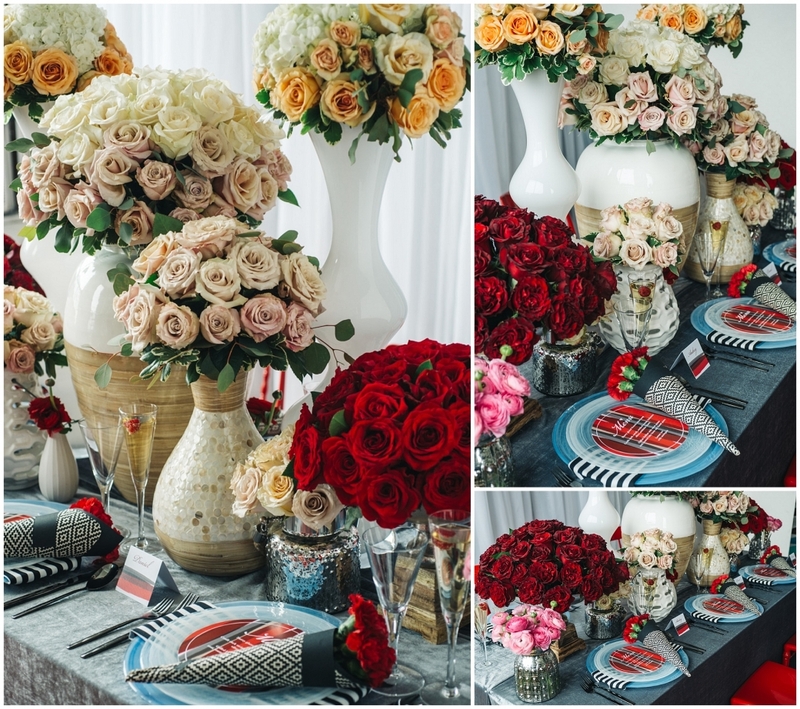 A Very Happy Valentine’s Day Style Shoot | Luxury Toronto Wedding Planner | Devoted to You Inc. Happy Valentine’s Day! It appears that Love is in the (cold) Air! We have a Valentine’s Day present to our readers today. 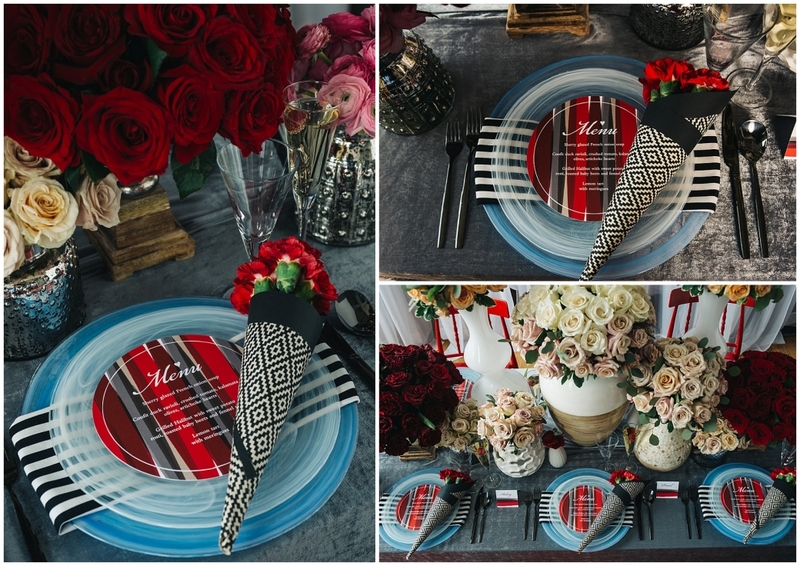 We recently collaborated in an awesome Valentine’s Day style shoot with some of the best vendors in the industry. The full article has now been published in the Eventsource.ca blog and we’re here to show you some of the awesome photos from this aptly themed shoot. Enjoy! You honestly did an amazing job planning this shoot. You got a team of talent of vendors. We really love all the vivid colors and the painted background. We have done a few style shoots and have seen a lot online, this one definitely stands out. landing page photo by facibeni fotografia|ProPhoto Website Design by Northfolk & Co.